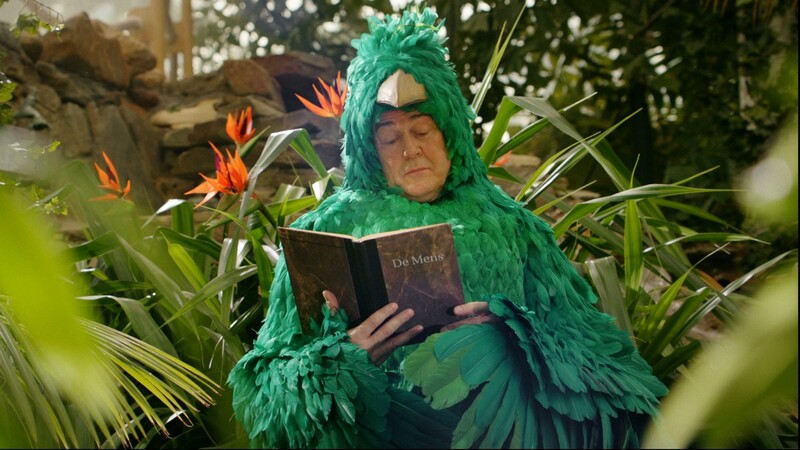 Johan Kramer and his crew spent some time at Center Parcs, the company that offers short break holidays in nature, and were hanging out with Mr. Wings, a green bird who loves to observe human behaviour. The idea to reverse the concept of nature documentaries formed the basis of this new international campaign, created by Ogilvy Amsterdam. The campaign started with a mini-documentary in which Mr. Wings introduces himself in an elegant and eloquent way, followed by 3 commercials and lots of different spots for social media and other usage. Maeve Stam took some photographs of our new favorite bird.